Let’s face it. It’s happening to every driver. Drivers are returning to their vehicles to find door dings, scratches on their fenders, bumpers, doors or something else. Viking Motors is Arborg and the Interlake’s top-rated autobody shop. We specialize in all repairs including fender benders, restoration, dent repair, the ever frustrating wildlife or deer hit and everything in between. State Of The Art Paint Booth to paint and match colours exactly. Alloy Detection Welder – Our welding equipment is so advanced it detects the exact makeup of steel or aluminum alloys in your vehicle and welds it perfectly every time for a strong long lasting weld. 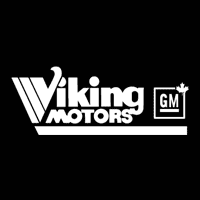 Viking Motors Autobody shop is situated in our 24,000 square foot facility located in Arborg, Manitoba in the heart of the Interlake. 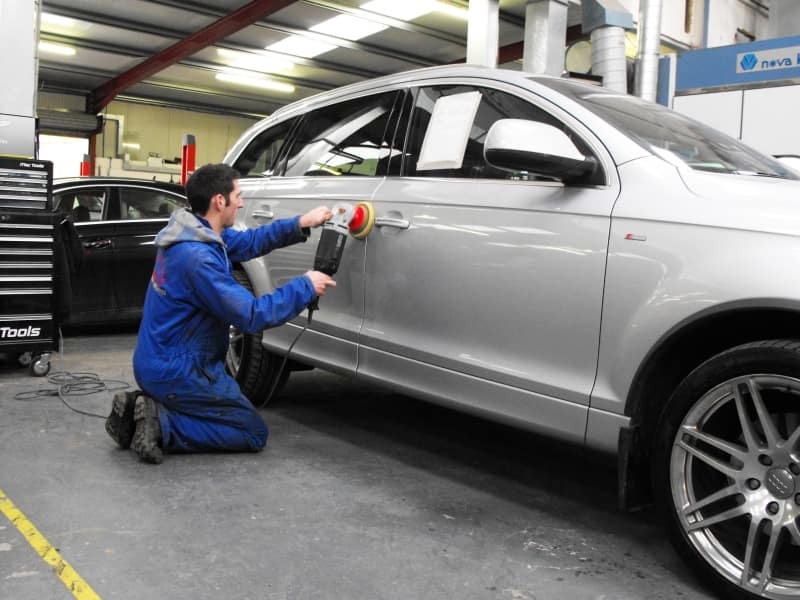 Repair Guarantee – If your vehicle isn’t perfect (which it will be) we guarantee 100% of our work and fix it for free. We use Premium Axalta Chromax Paint Products. We don’t cut corners like other auto body shops.